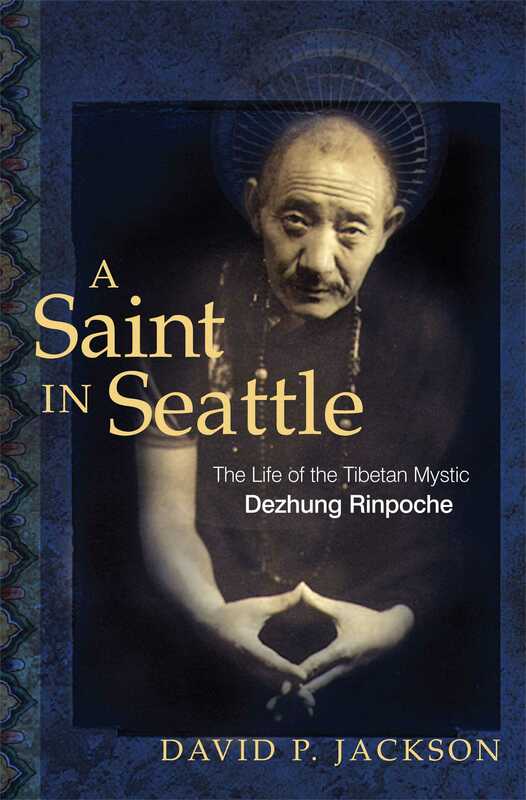 In 1960, the Tibetan lama Dezhung Rinpoche (1906-87) arrived in Seattle after being forced into exile from his native land by the Communist Chinese. Already a revered master of the teachings of all Tibetan Buddhist schools, he would eventually become a teacher of some of Western Buddhism's most notable scholars. This is the inspiring and unlikely biography of a modern buddha.